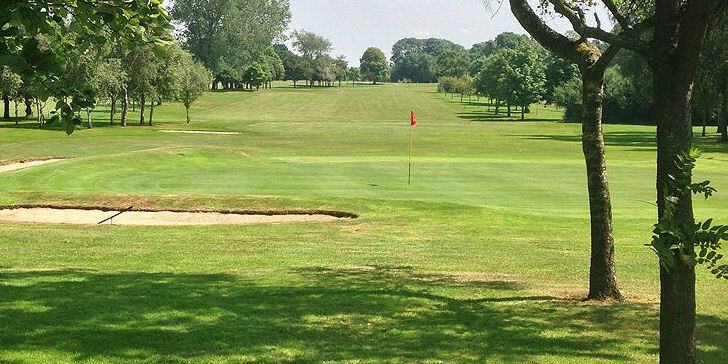 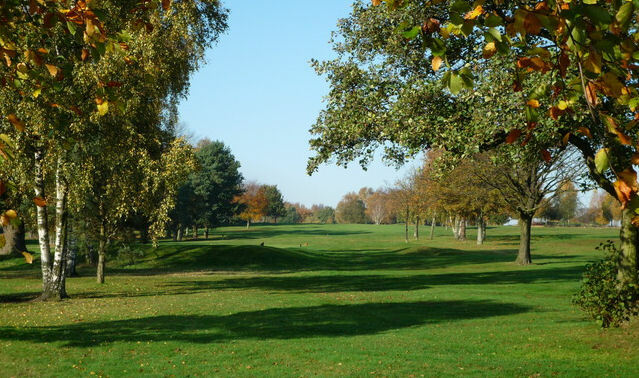 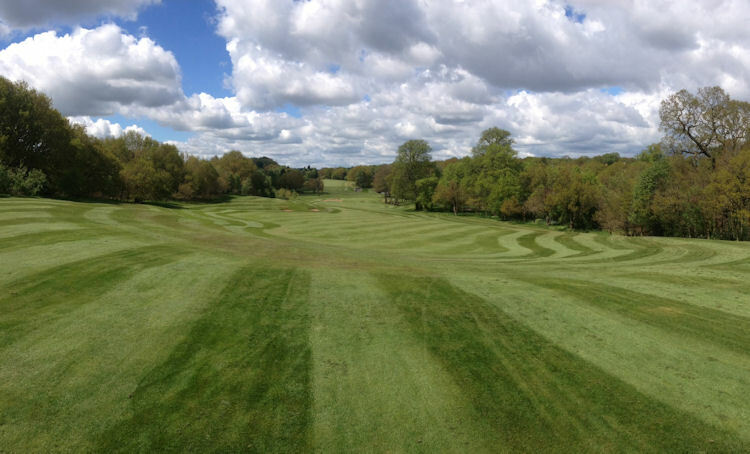 Just outside the village of Barlaston you will find the Barlaston Golf Club, behind the doors of which lies an exceptionally well maintained course that will test players of all levels of ability. 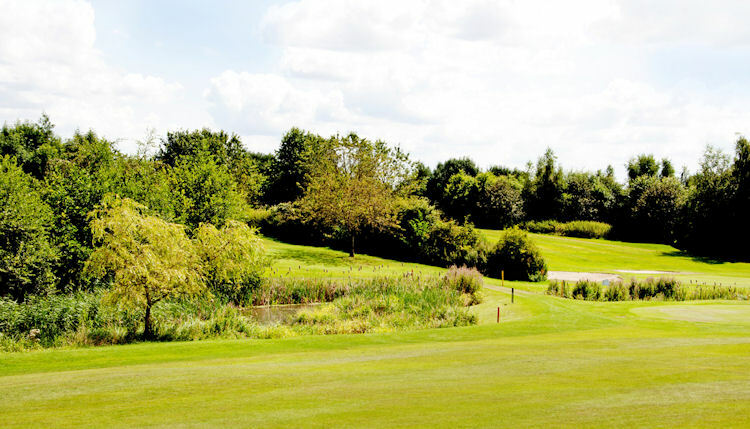 Whether high or low handicapper, you will come across plenty here to test your full range of shot-making abilities, so just to be on the safe side, be sure to take plenty of club with you if you are to stand any chance of scoring well. 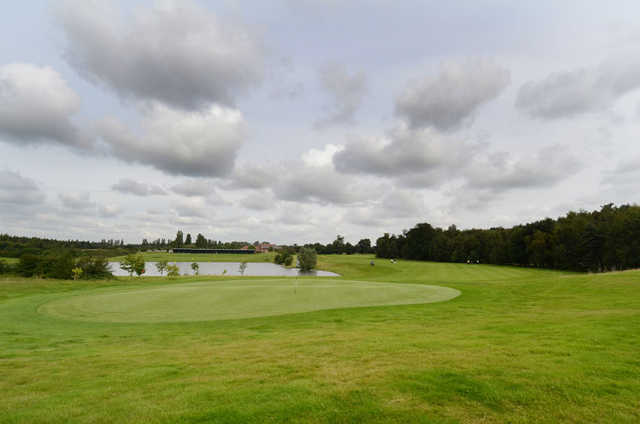 There are plenty of impressive holes, particularly those where water hazards feature. 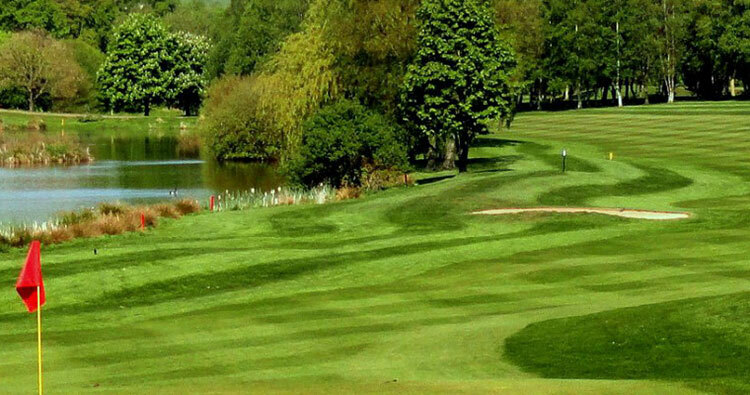 They will test your accuracy and course management skills - get either wrong and you could very easily send your ball spinning towards a watery grave.